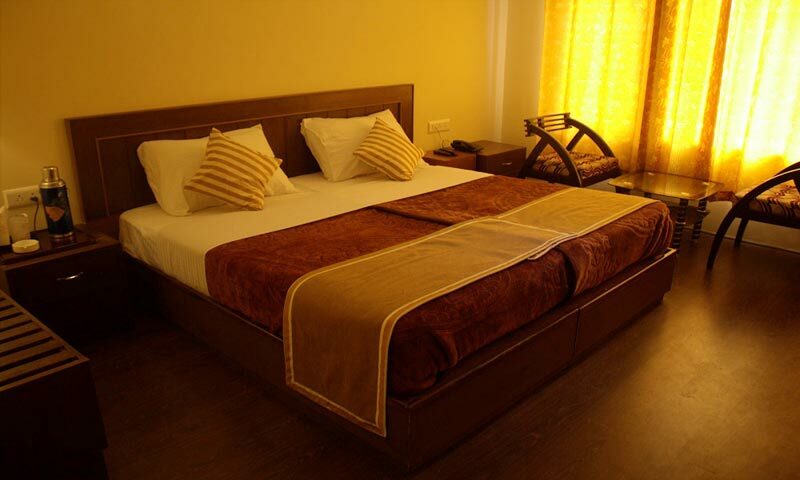 Deluxe rooms ensure a rich blend of comfort and luxury in most pocket friendly manner. The rooms are quite cozy and comfortable. Deluxe rooms are furnished with double bed, bed side drawer and amenities like never ending supply of fresh linen, Wireless internet access, 32" LED TV, Tea/Coffee maker. 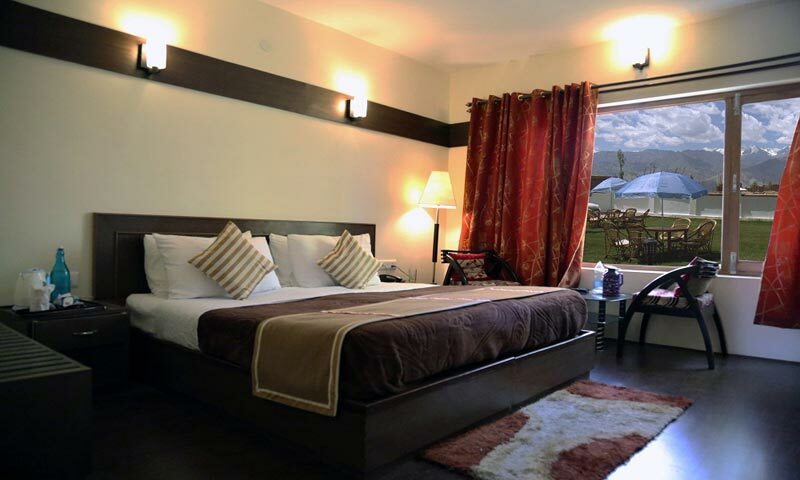 You can enjoy a pleasant stay here with wonderful accommodation and the warmth of Ladakh Himalayan Retreat at unbeatable hospitality at best hotel price in Leh. 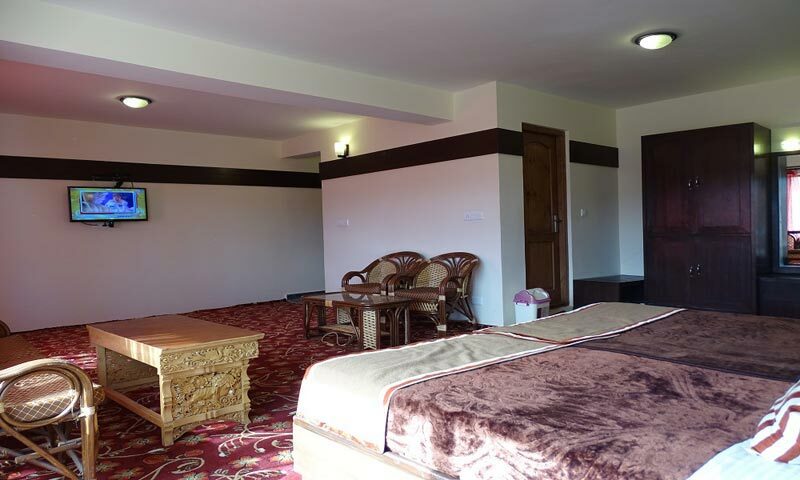 Suite Room: Suite room is large and spacious, tastefully decorated with King size/Twin beds with all modern facilities with breathtaking view of Stok Kangri. Suite room is furnished with facilities such as never ending supply of fresh linen, Wireless internet access, 32" LED TV, Tea/Coffee Maker. Junior Suite rooms are spacious with sitting area. It offers beautiful view of Stok Kangri. Junior rooms are furnished with double bed, bed side drawer and amenities like never ending supply of fresh linen, Wireless internet access, 32" LED TV.Tea/Coffee maker.